Technology is making its presence increasingly felt in our daily lives, and ever more so with everyday apps that fill out smartphones. These apps help us navigate through hectic days and make our daily lives more organized and easy, in one way or another. Have you ever walked out of your home and realized that you’ve left the bedroom or bathroom lights on. You’re now in the MRT half way to work and can’t turn around or you’ll be late. There’s nothing you can do if you have a regular light bulb, but with smart light bulbs like the Philip’s Hue range of lighbulbs that you can control with a phone app from anywhere in the world. This will also be great for days when you have to travel, but don’t want to give anyone the impression that your home is empty. Imagine a toaster that can time your bread so that it comes out just right and the moment you step out of your morning shower. 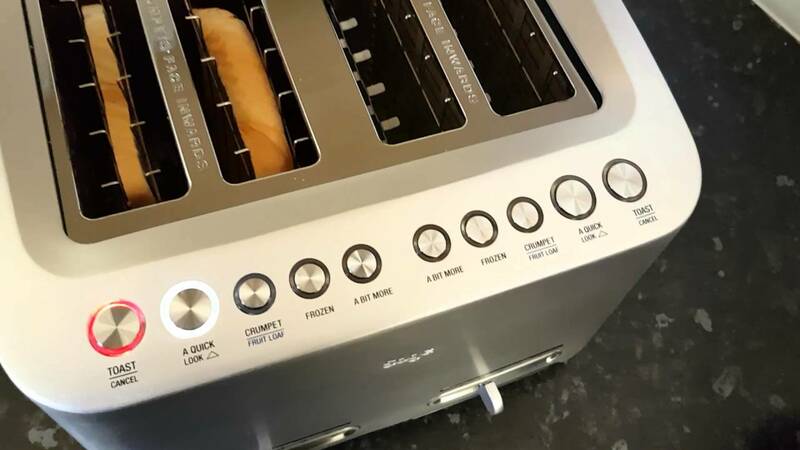 How about a toaster that gives the option of managing the level of crispness you want with options like ‘just a little bit more’ and let’s you lift the bread slices up for a quick check whenever you want. You can do this with the Sage Smart Toast and similar toasters like it that bring browned bread to the next level. 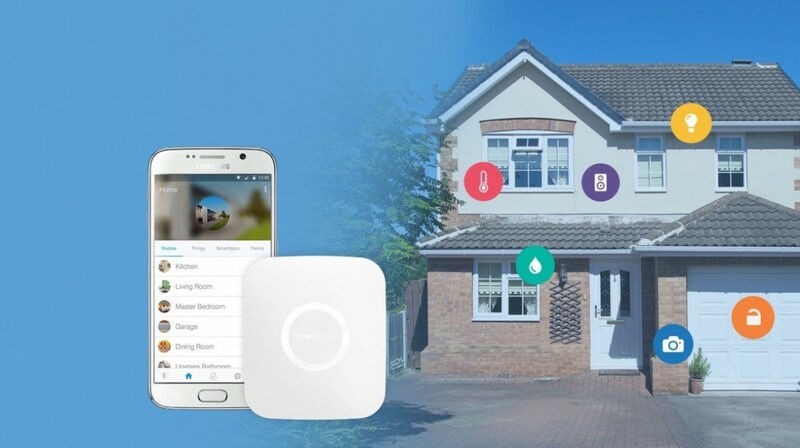 A smart home hub is like a central system that can control a whole series of smart gadgets from televisions, to bulbs, to ovens and vacuum cleaners. Examples of a smart home hub include Google Home, Amazon’s Alexa devices like Echo, Samsung SmartThings and Apple Homekit. Some of them have a Smart assistance feature integrated inside, which means you can use your voice commands to check out information online, like the weather and the current news headlines in your area. These home hub systems are controlled by an app or respond to voice commands, or even both. Are you an avid tea drinker who wants hot water the moment you arrive home? 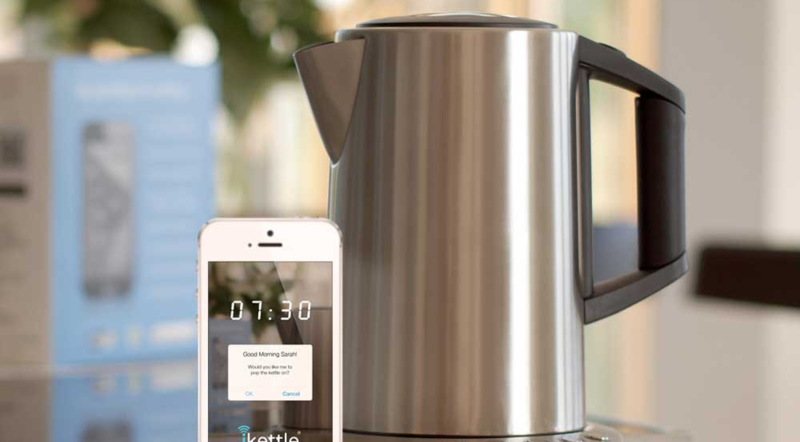 Imagine having a kettle you can remotely control using your phone. If you’re a parent, you can time it to boil just before feeding sessions in the middle of the night. The app that controls the kettle shows you how much water is left, and will keep track of the water temperature in real time, so you’ll never have to wait for a mug of your favourite hot beverage. 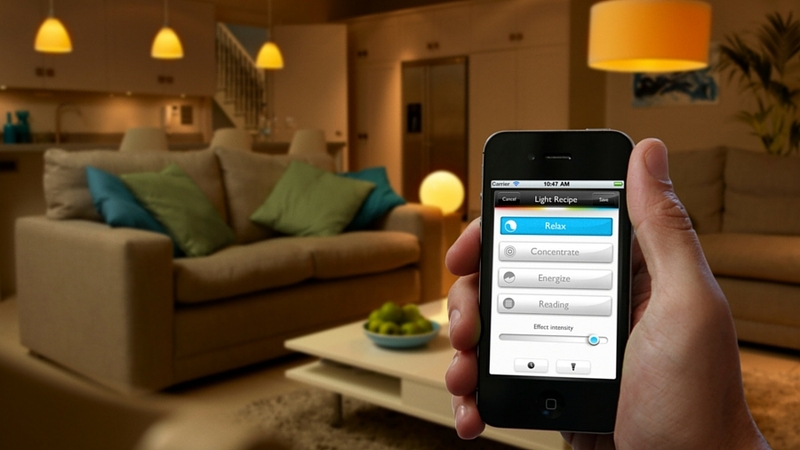 One example of this is the iKettle 2.0 from Smarter. 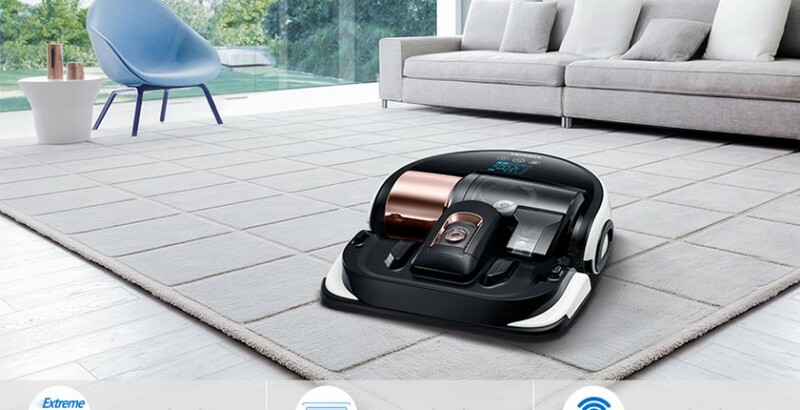 You’ve heard of robot vacuums, but this new generation of smart robot vacuums are connected to a central home hub, which means you can turn them on and off remotely and monitor their progress in your home through an app. Of course this means you can literally clean your house from the office or while out shopping. You can also keep track of your robot vacuum’s power level and direct it to a charging port remotely. One such gadget is the Samsung Robot Vacuum which works with the Samsung SmartThings Home Hub System. These modern smart home systems and other independent smart gadgets let you manage your home like never before. However, sometimes a good old fashioned scrub down and tidying up are needed, and this is where the wonderful cleaners here at Kaodim come in. They’re able to clean up any mess and make your home shine bright and new again. Quiz: How Much Do You Really Know About Cleaning?